Segue is proud to announce its Employee of the Month for September 2018 as Technology Support Specialist, Angel Mendez. Segue is always a busy place during the early months of the school year and Mr. Mendez proved himself invaluable to the school during this time. His dedication to the Segue and Central Falls community shows in his continued support of our staff and students. During the opening months, Mr. Mendez was integral in getting our school open and ready for our new scholars. Her personally oversaw the deployment of 40 new student Chromebooks, scheduled and oversaw the upgrade of over 50 staff computer, and assisted in the installation of 4 new classroom SMART Boards; all while continuing his duties to assist staff on their day to day technology needs. He truly was a Rockstar! When asked what set Mr. Mendez apart during this month, Director of Technology and Information Mr. Joseph Gravina stated “Mr. Mendez exemplifies everything Segue stands for. He’s incredibly dedicated to his craft, willing to go above and beyond for our staff and students, and his work product is exemplary.” Director of Student and Family Engagement Ms. Linda Blair said “Mr. Mendez is one of the most reliable staff members at Segue. He is thoughtful and super helpful!”. Art Teacher and MAGn’T Lead Teacher Mr. Barry Morang added “Mr. Mendez is always friendly and engaging! He always makes it a point to say hello to all students and staff. He is very approachable, dependable, and clearly explains tech issues as they arise!”. 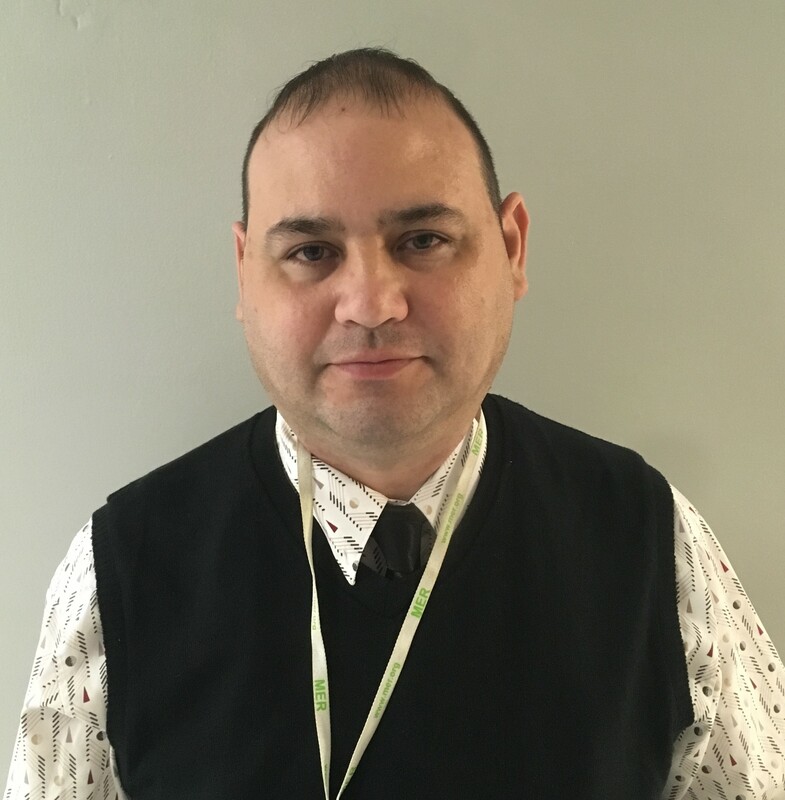 Mr. Mendez has been with Segue since November 2017 as a part-time Technology Assistant and was promoted to full time staff in March 2018.